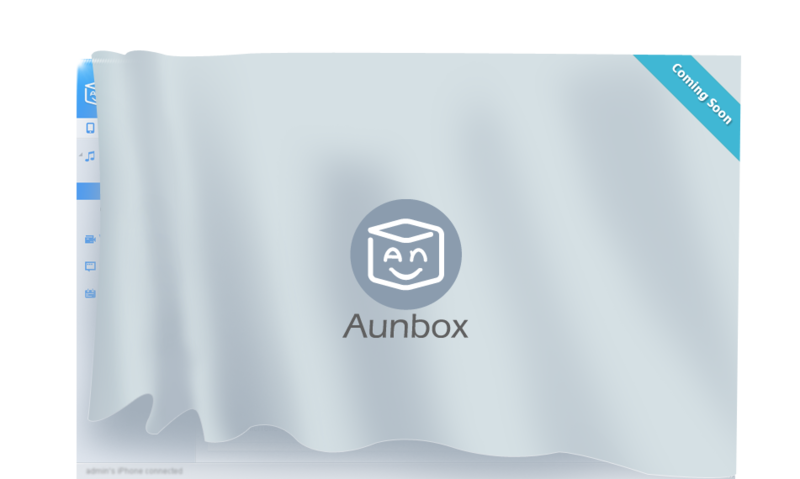 Enter your email address to subscribe to Aunbox. If you have any problem while using our product, please head on to our technical forum for help. The easiest backup tool, saves all iPhone, iPad or iPod Touch data to computer with one click. The best iOS data recovery software, recovers contacts, notes, messages and voice memos etc from iDevice and iTunes backup. Copyright © 2015 Auntec Co., Ltd.All Rights Reserved.